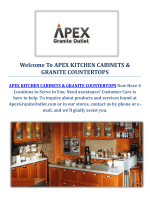 importer of Kitchen and Bath home improvement products. 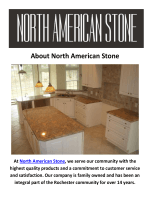 including 1", 1/4" and full overlay, raised and shaker styles. 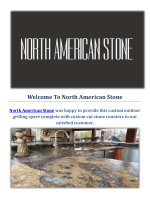 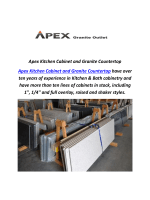 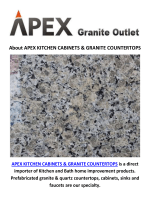 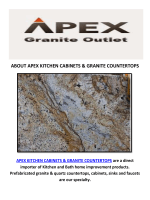 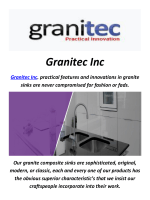 Our granite and quartz countertops are of the highest quality.